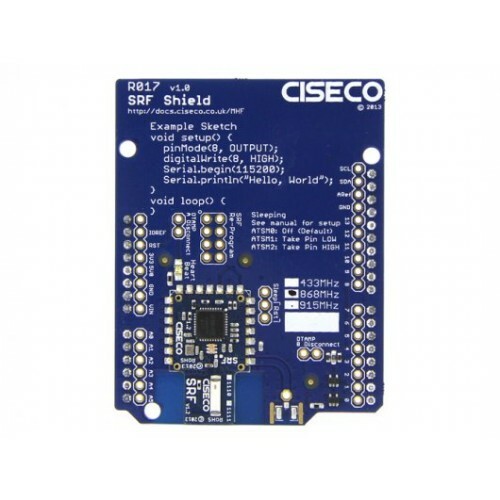 The Ciseco SRF shield is a low power wireless transceiver aimed at building wireless sensors and actuators. 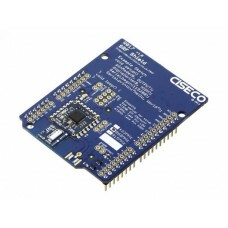 It’s a plug and play add-on for all Arduino style prototyping boards. It’s exceptionally easy to use and will work out the box with no configuration. Achieving greater range at lower power than WiFi, Zigbee and Bluetooth, the company sees such technology being the final enabler of many Internet of Things ideas. 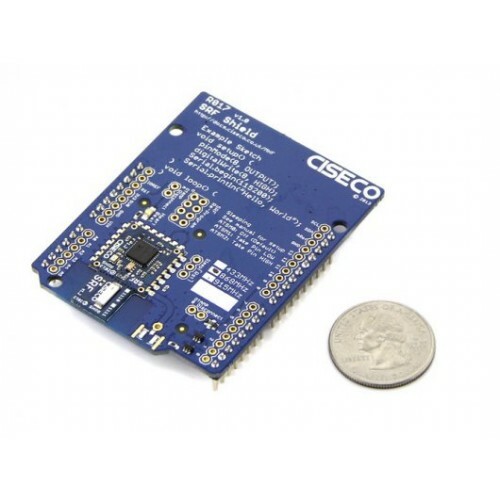 Supports LLAP: LLAP is the world’s easiest way to talk to Internet of Things nodes. Example sketches can be downloaded for free, this means you can build and sell your own IoT devices which can be networked with off the shelf products.